Adlantic is a specialist digital advertising company based in Glasgow. We provide PPC management services for Google Ads, Bing and Social Media Advertising. Looking to increase your online conversions? We help you find the right performance solution. Enter you details below for a no obligation proposal for your business plus some Google Ads vouchers if you are a new customer to Google Ads. Rapidly enable PPC marketing campaigns to generate inbound customers searching for your product or service online. 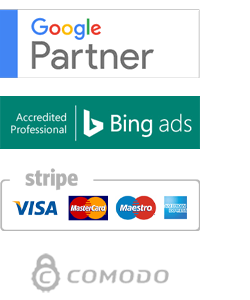 fully certified ppc marketing agency across a range of platforms including AdWords, Facebook and Social Media Advertising. people who take the time to understand your business objectives and customer characteristics to ensure you pick the most targeted advertising channels. analysts to test and test again to ensure optimal performance across all discovery networks. a Google Partner with access to exclusive training and beta products. a fully managed service from initial strategy development and account build, through to on-going optimisation and reporting. 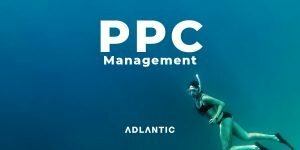 training available for your existing staff to manage PPC inhouse if required. Paid search marketing is the key to your pay-per-click (PPC) strategy. If your customers are in-market intender’s, and explicitly searching for your products and services – then we believe you should be actively targeting them using PPC. Don’t you? 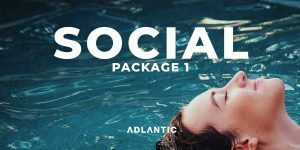 With consumers spending more time on Facebook than any other social media platform, it’s an incredibly valuable place to advertise your business. Facebook advertising puts your business in front of your target audience. We analyse and leverage your best content to increase page engagement and drive fan loyalty and advocacy. Mobile searches are inherently different from desktop or laptop searches. The mindset of mobile searchers is different: they may be on the go, less patient, more task-driven, and closer to the end of their buying journey. Mobile Paid Search increases your chance of conversion by delivering your mobile specific message directly into the hands of consumers. Display advertising is a vital element in brand building and keeping your business front of mind. If you’re launching a new product or service, you’d want to give it every chance of success. This means gaining more reach of customers – targeting them with interesting and relevant ads, at times they’re most likely to convert. 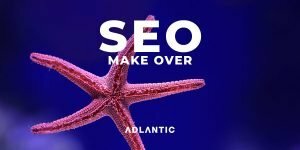 Remarketing allows you to reach people who have previously visited your website and deliver your message to them as they move on to other sites. Remarketing keeps your brand top of mind and encourages repeat visits. Remarketing increases the chance of conversion by targeting consumers who have already expressed an interest in your product or service. Advertising on LinkedIn allows you to target the decision-makers in your market with ads that are directly relevant to their business. To be effective on LinkedIn, you need to understand your audience and how to optimise your ads and targeting for maximum effect. With the right strategy in place, LinkedIn advertising can take your business to the next level.